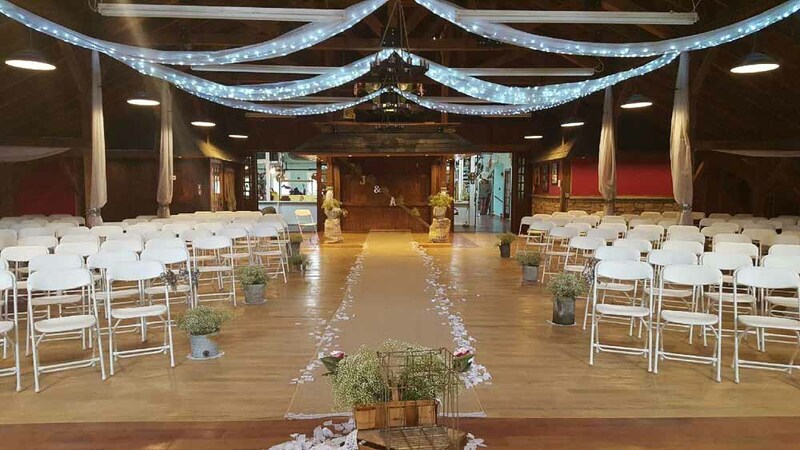 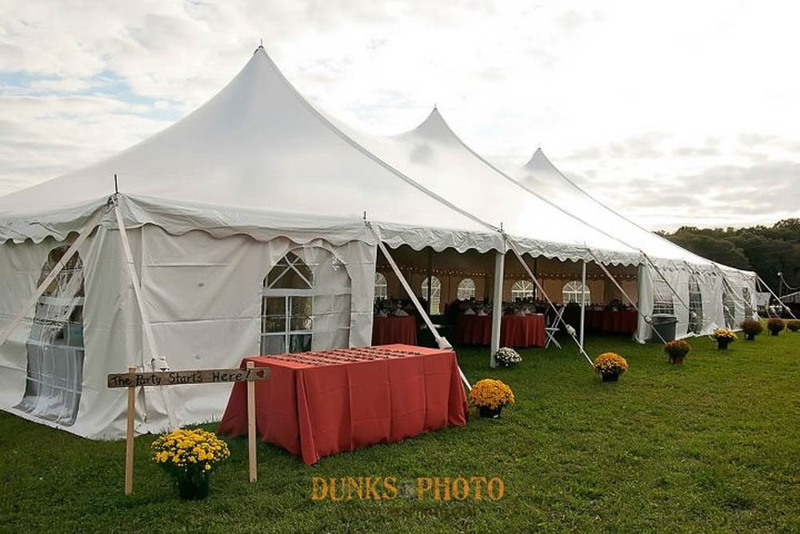 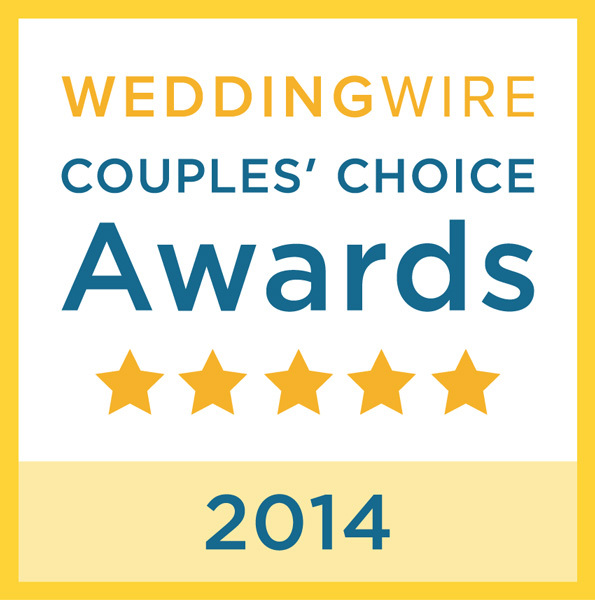 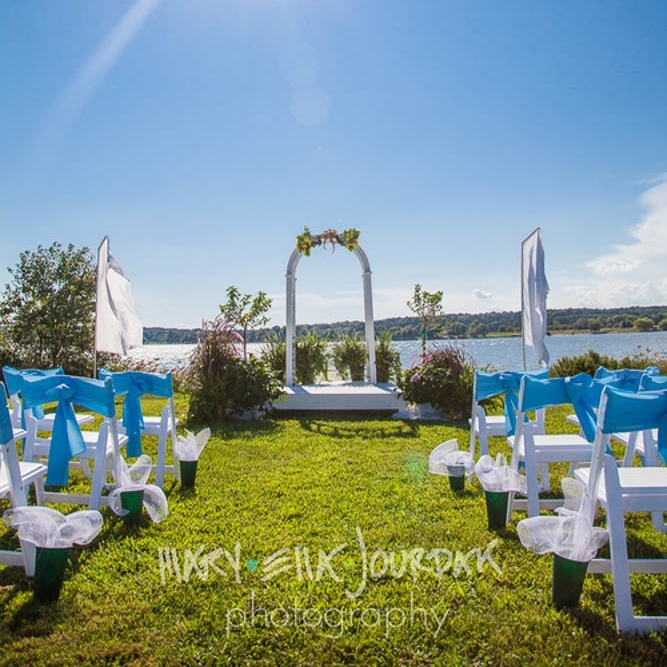 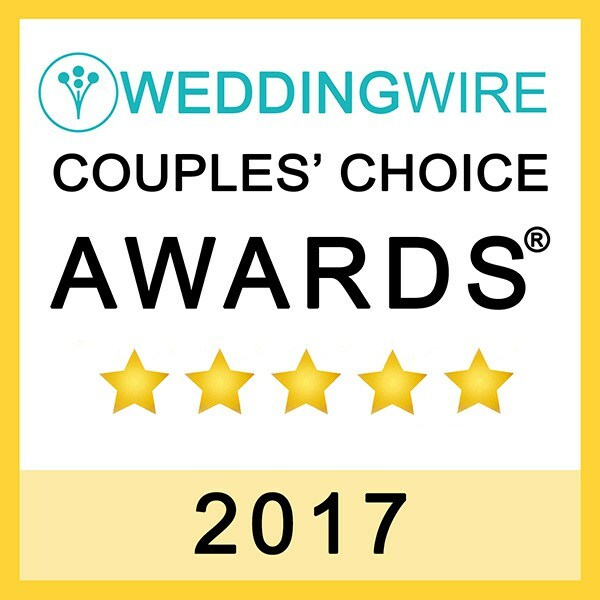 When it comes to Delaware wedding rentals we have what it takes to make your special wedding day perfect! 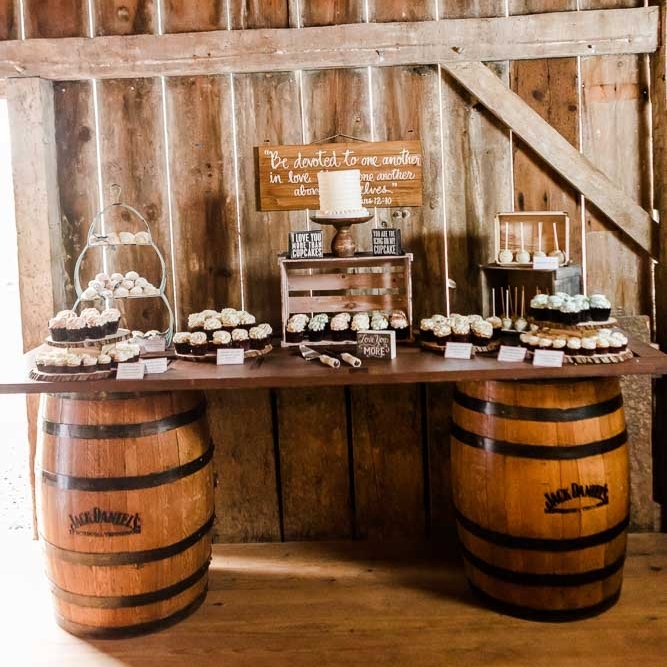 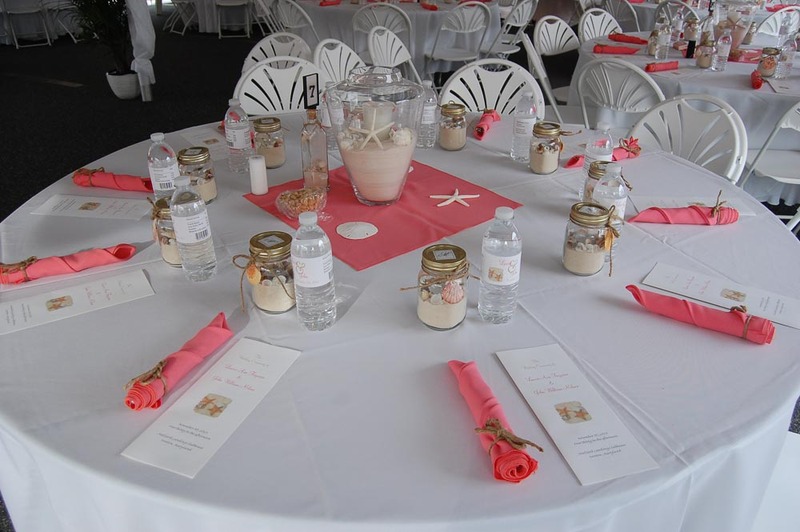 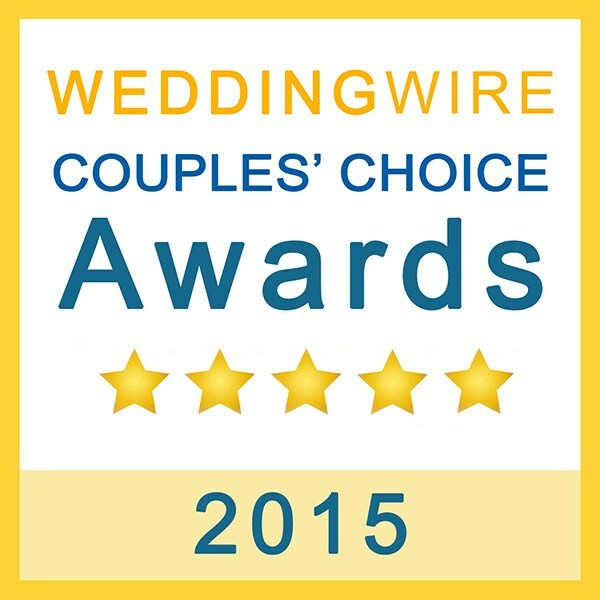 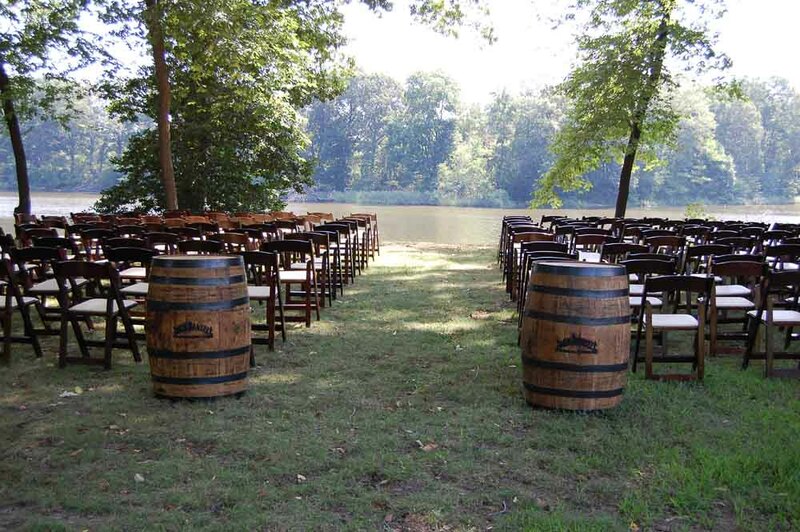 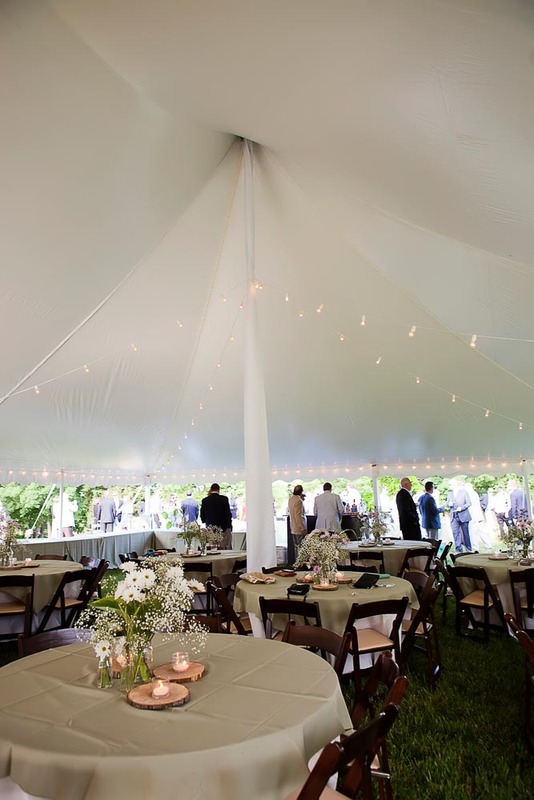 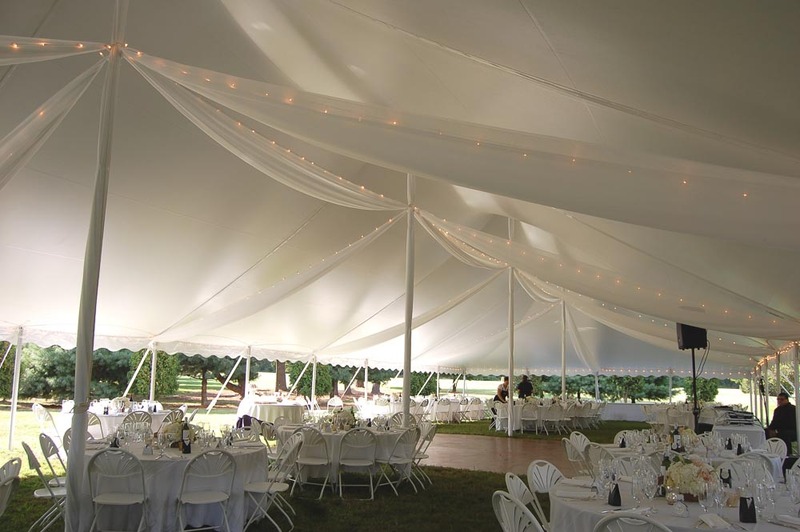 We have everything you need to make your Delaware wedding wonderful! 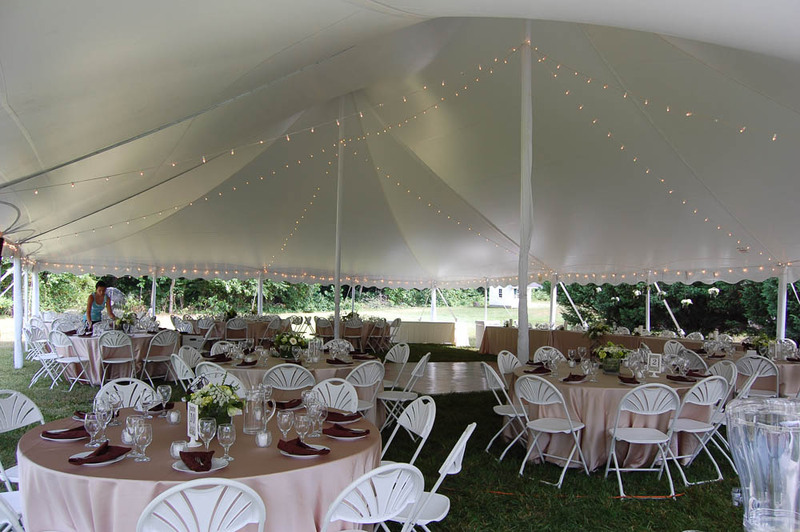 We'll work with you to create a customized package from our wide variety of rentals especially for weddings. 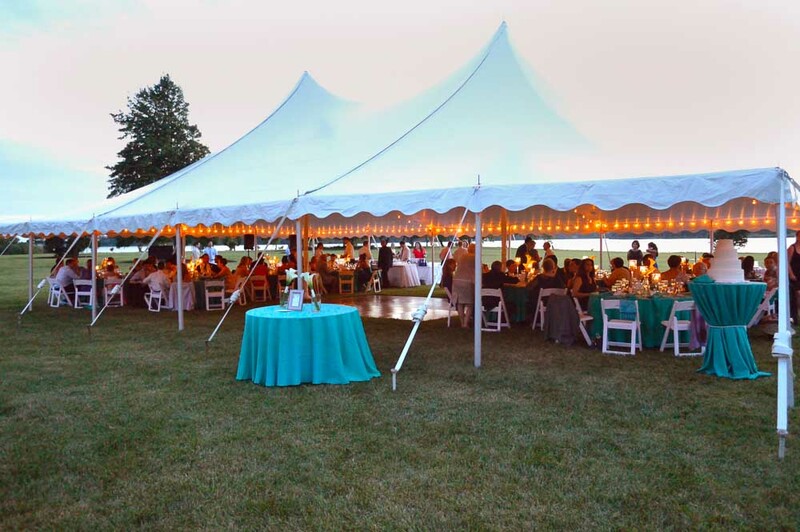 Everything from tent rentals of all sizes, to tables, chairs, dance floors, and many other accessories to make it a day to cherish forever!